Show your Hog pride and support the team by wearing some of the new T-shirts available online for the next two weeks. 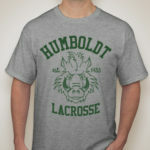 Gray Hog — A fan favorite in a recent online poll, go Hog wild and buy a few of these beauties! 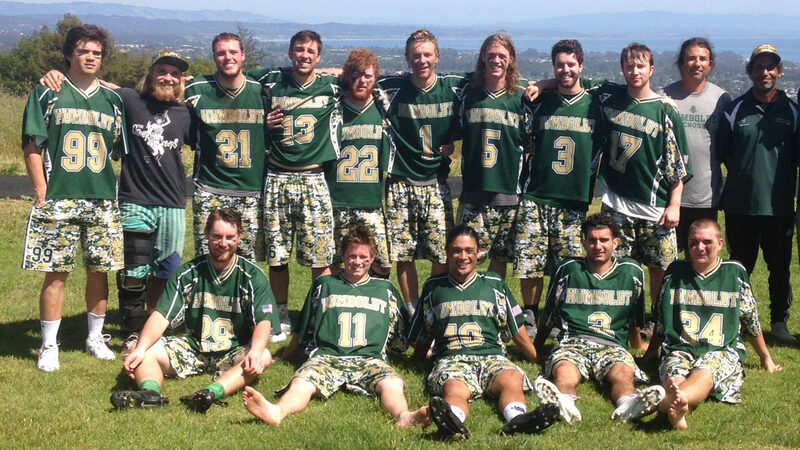 The O.G. — The first Hogs wore black and yellow; this shirt is black and yellow. Big Helmet — Don’t leave home without it! 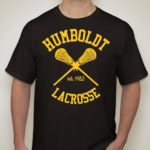 Humboldt Script — Less is more, especially when it’s less big block letters. 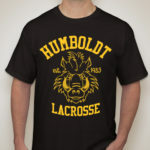 Black Hog — When the founder of Humboldt lacrosse says “make a gray Hog shirt in alumni colors,” it was an offer we couldn’t refuse! 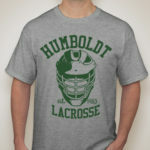 T-shirts cost $20 and all proceeds go to the HSU Men’s Lacrosse club.